‘Get to know Queen Ifrica‘ is a quick 10-minute mix of some of our favourite songs from the artist. 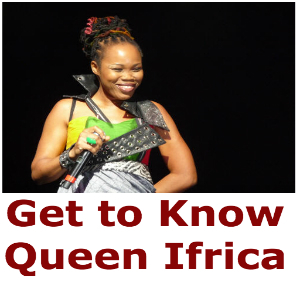 Queen Ifrica is one of the best songwriters in Reggae and has a catalogue of hits to her name. This mix should give you a taste of her talent and will hopefully inspire you to want to listen to more music from the Queen.